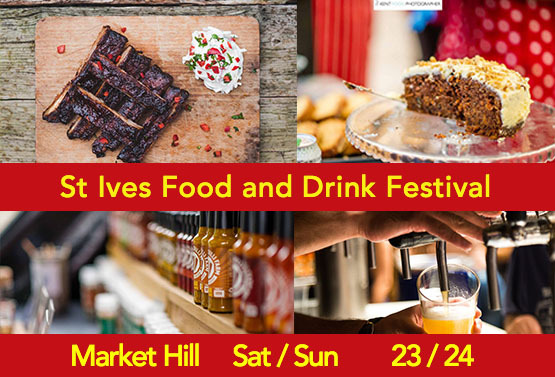 A programme of live music, fantastic food, craft beer bar and quality stalls all adds up to a tasty offer. The Street Pig BBQ Applewood smoked pork ribs with a celeriac slaw; Gourmet Burger & fries; Halloumi in a brioche bun with a lemon mayo mixed with spinach, tomato and cucumber. BBQ Sauce and Hot Sauce in Street Pig branded bottles. The Famous Last Stand Local, National and International Ales. Craft Beers and Ciders. The Sociable Wine Company Fine wines in unique packaging, ranging from quarter bottles (187ml) to Rehoboams (4500ml), including 3 litre, limited edition artwork, barrels - along with a “bit-on-the-side” for something different!